Lady Cam - New Single Alert ! 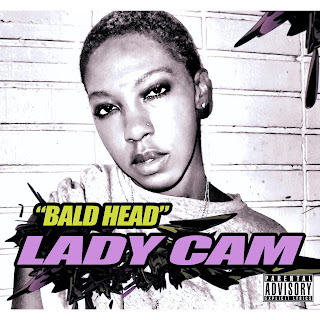 "Bald Head"
There is nothing as pleasing as a powerful and didactic music always rocking our speakers and headsets and there hasn’t been a better musician sending those vibes than LADY CAM. LADY CAM has been working tirelessly to bring the best beats and flows to the general public and is fast becoming a household name today due to her success in the music industry. 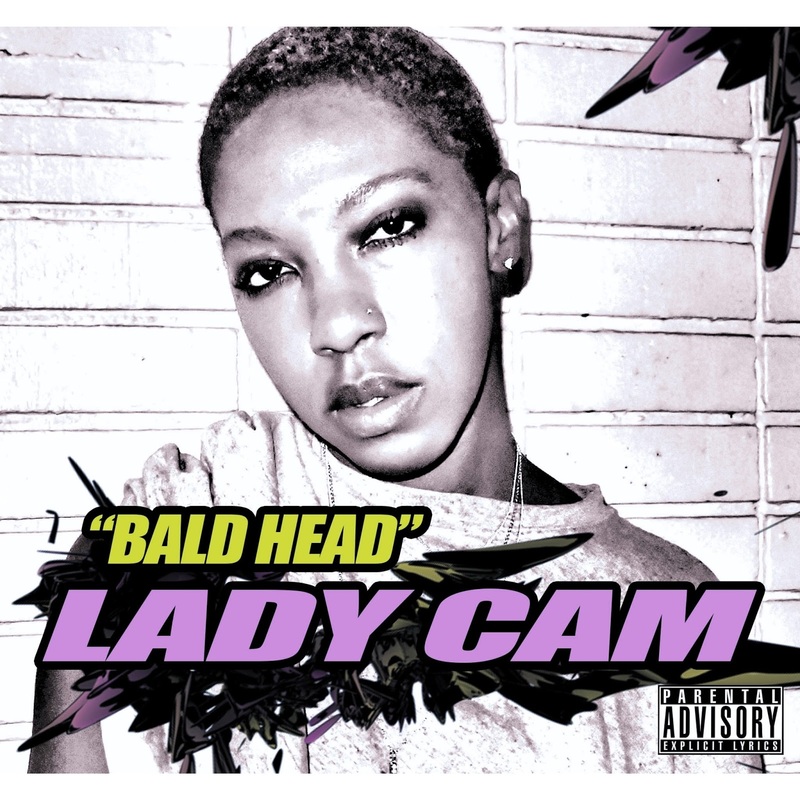 In this light, LADY CAM is pleased to announce the imminent release of her new rap song titled “Bald Head” which was produced by top producers. This hot rap music promises to be an instant hit and is surely another feather added to LADY CAM’S really huge cap. “Bald Head” is a rap song sang to generally inspire ladies especially ones with bald heads. It sends a message to them to know that they are worth loving whether they have long hair or bald head and that they should stand with their heads raised and their shoulders up high without a single care of people’s opinion and judgments about them. This rap song goes further to create a notion on the general worldview of women postulating that each and every woman is entitled to her own style and she should be proud of it. In all, this rap song promises to encourage all women out there to know their self-worth. 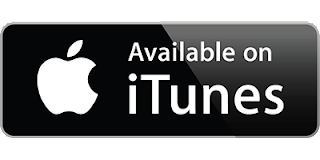 The track will soon be available at major digital down streaming sites for listening and downloads in January 2018. Camille L. Blouin otherwise known by her stage name “LADY CAM” has like many successful artists had a natural affinity with music from a young age. She is originally from Dallas Texas, but moved to Baton Rouge Louisiana in her childhood. LADY CAM fell in love with music as soon as she found it as a way of naturally expressing her deepest feelings. Though she was faced with lots of obstacles and challenges that naturally came with life itself, she wasn’t shaken but focused on achieving her biggest dreams which is becoming a music superstar.